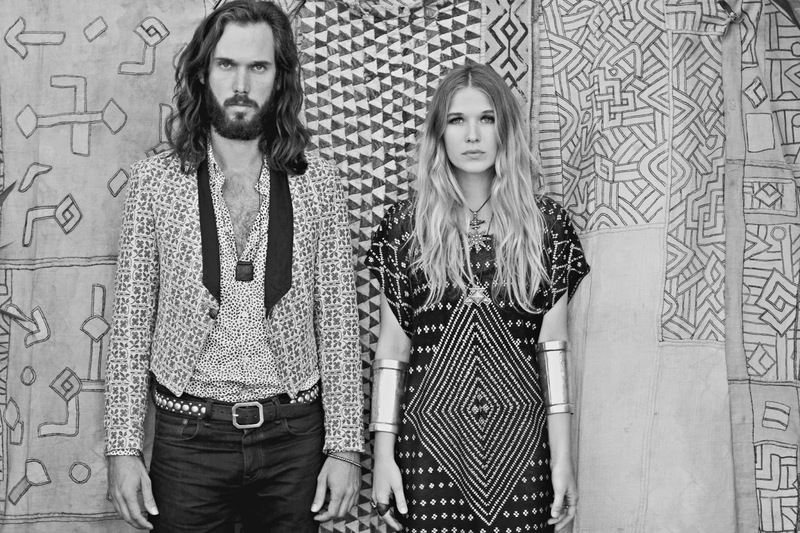 Not much was known about Wild Belle when we first mentioned them back in January of last year, but we've learned a lot about them since then: After seeing them open for Toro Y Moi in January we learned that the dead of winter can feel like the Bahamas in July with the right soundtrack, but more importantly we learned that the beautiful duo of Natalie and Elliot Bergman are related by blood, not by marriage (woulda been some gorgeous kids though). If you're unfamiliar with Wild Belle's delicious, island-y pop, then the best place to start is "Backslider", a funky minor key jam that makes prominent use of electric kalimba, synthesizers and baritone saxophone (!) The result is an undeniably catchy neo-reggae vibe that doesn't feel manufactured or plastic in the slightest. I've been spinning their debut LP Isles all summer and it's easily the best "let's all go to the beach!" record I've heard in years. It's just about impossible to go wrong with music this fun.